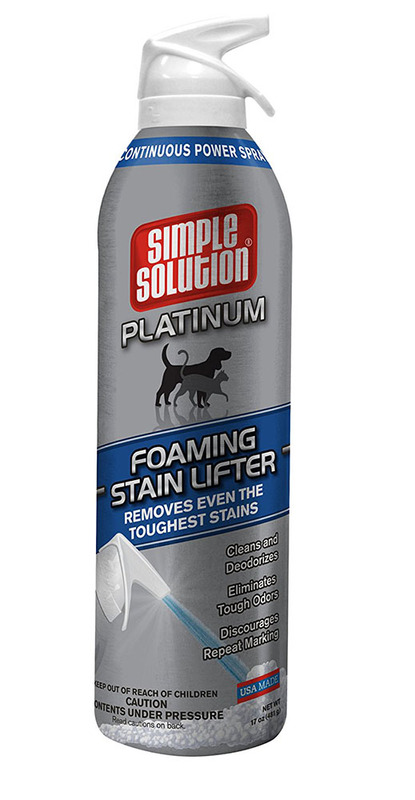 Removes even the toughest cat stains with a consistent foaming action, to get those cat stains and smells out. Tired of picking cat fur out of your clothes and furniture? 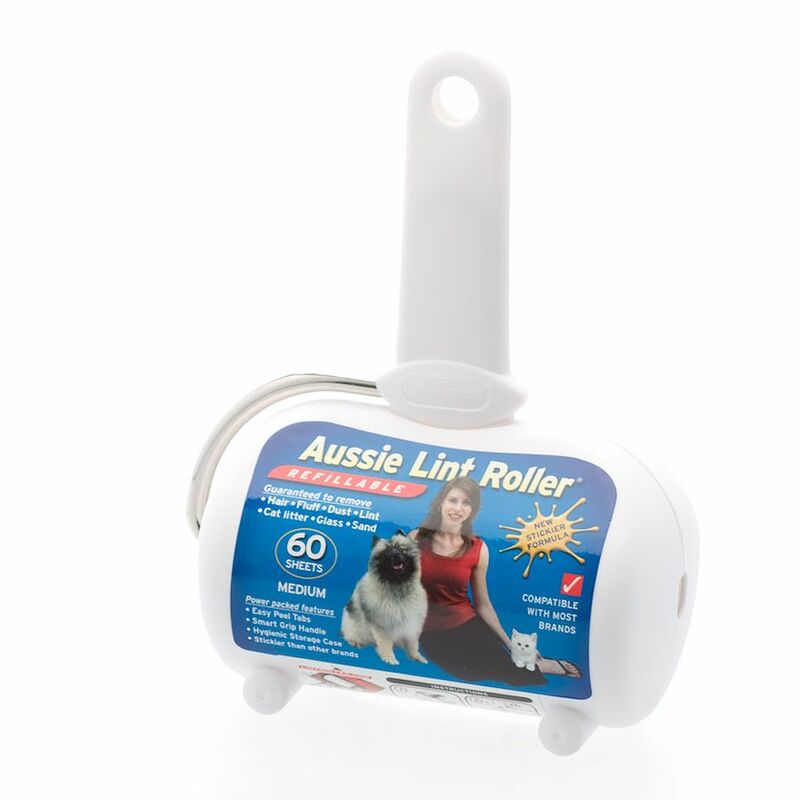 Get all that fur picked up with a few quick rolls! Was $29, now only $25. Funny name - serious cat urine cleaning action! 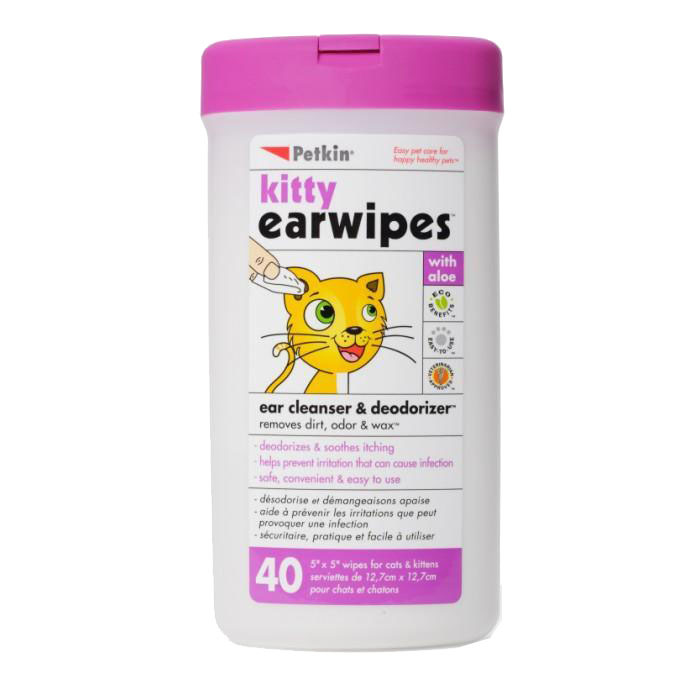 Removes cat urine odour safely, without masking it. 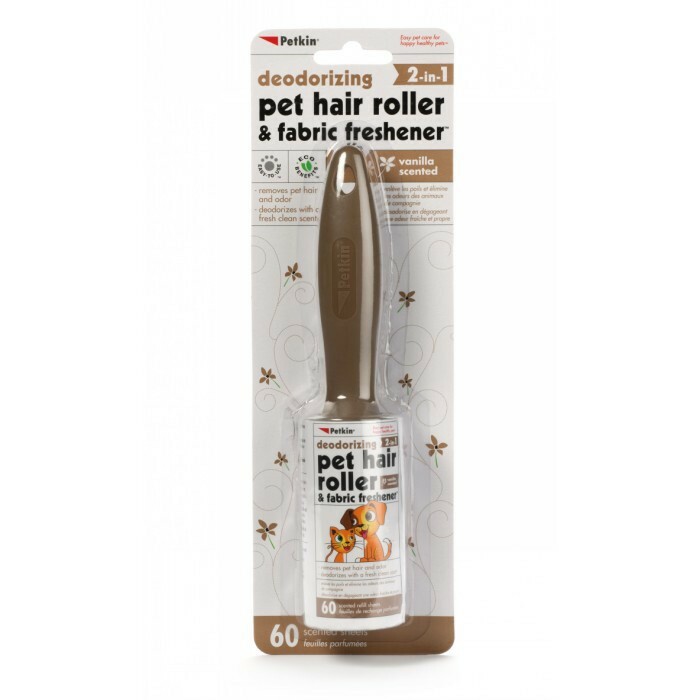 Get rid of that pet hair lying around on your clothes and furniture, with a few quick rolls of a cat hair remover! Was $19, now only $13.